Writing this blog has been such a joy for me as I’ve shared my little online space with some men and women that I admire and journey alongside. I love to reach back a few years in my life to people who have encouraged and loved on me. Shelly Binford is one of those people. I had the opportunity to get to know Shelly and her family during our time in Nacogdoches, TX. I’m honored that she would share her story with you today. For most of my adult life, I’ve been waiting for the day that God unfolds His grand plan to use me for His work. I’ve always felt that He had a calling for me, for us- my husband Andy and myself. It’s just never really been the “right time”. Raising our daughters (now in college) and being close to Andy’s parents (who have now passed) was priority in our busy lives. With life events unfolding, I find myself hitting the fast forward button, dreaming of where and when God will enact His “big plan” for our lives. You know, the one where we somehow end up in a remote part of the World as He calls us to be His hands and feet? If ever there was a right time, it seems like it’s now! In fact, I would say this has consumed hours of excited conversation between us lately! We could go here and do this, or even better, what about there and do that?? Amongst all the talk of selling our house, and things we would miss, and of course things we wouldn’t; we’ve pressed on in our daily lives. Andy as a Junior High Principal, and driver of bus #11. Me as a 5th grade teacher/ Cross Country Coach/ driver of School bus #4; very ordinary, non-super-spiritual livelihoods. So, while we wait, God has been in the process of uncovering a thing or two. He’s been revealing to me that the journey to where we are now, and this very moment IS for all Eternal purposes, part of His “Big Plan”. Maybe I’ve been waiting, but He hasn’t. 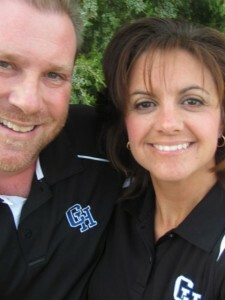 It’s always been evident to me, that God has used Andy in so many ways through His calling as an educator. 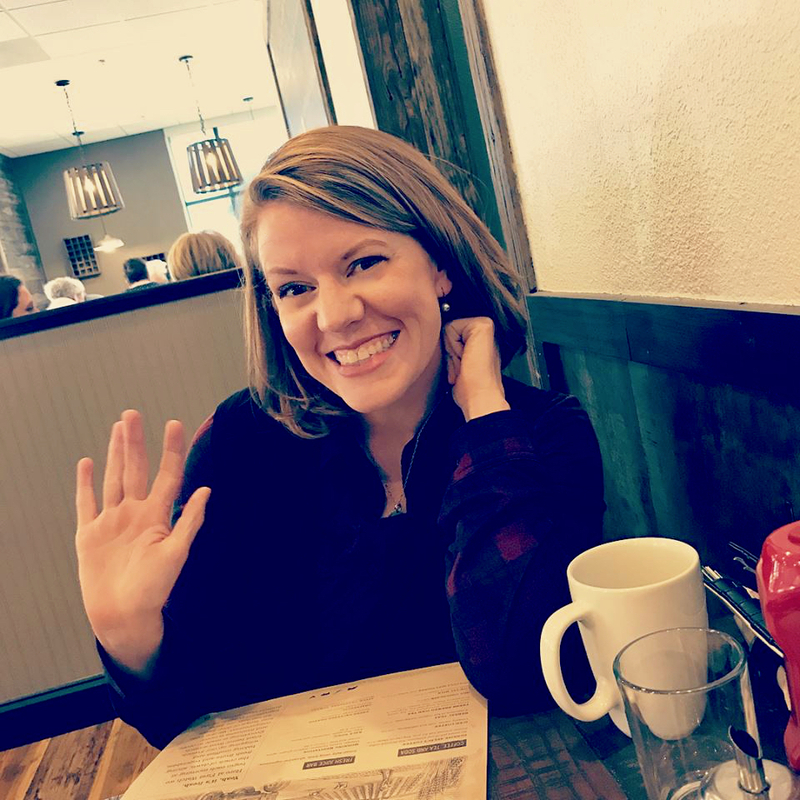 Frequently, I’m stopped by someone who wants to share with me how Andy has touched the life of their young person with God’s love in a way that no one else was able to. And occasionally I’ll run into adults, who’ve been taught by “Mr. Binford”, and they begin to tell the story of how this junior high math teacher made a profound and life changing impact on them. But I’ve never thought my life or work was so enamoring or praise worthy, so I find myself constantly looking to the future, waiting for my time to serve. God in His unending patience has, of course, been unfolding it all along, weaving together the perfect plan He has for me and the work He wants me to do. Honestly, it’s such a hodge podge of things knitted together, I never dreamed this could be the THING! I love kids, running, my dog, and Africa. With the exception of my dog, Maggie, God has masterfully woven these passions together to serve His grand purpose- sorry Mags. 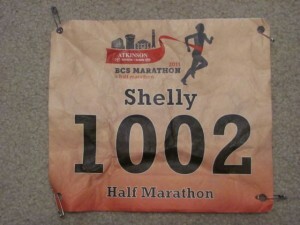 A few years back, I ran my first half-marathon (13.1 miles, half of the full 26.2 mile marathon). 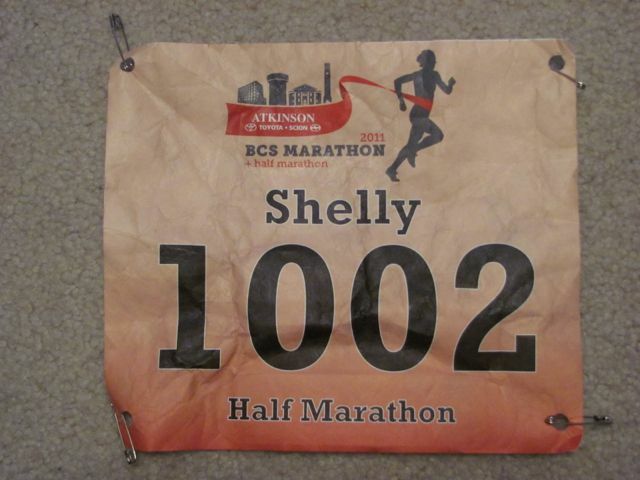 It just so happens that the proceeds from this race would benefit a Texas Charity called Mercy Project. This group goes into Ghana Africa and rescues kids from slavery and so much more. In the course of these events, I began to share my marathon training ups and downs with my students, and strangely, they couldn’t get enough. 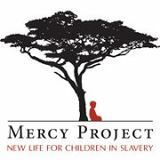 They also learned about Mercy Project, and that slavery still existed in the world, not just early American History. As a result, they wanted to do something they could call their own, to help other kids be free. Into action we went. My 5th graders spent one hour on a track to walk/run as many laps as they (we) could. These laps turned into money, as people pledged small amounts for each lap completed. In all, my kids raised $4,000! Mercy Project’s founder Chris Fields was gracious enough to come to our little school to accept our offering. Mercy Project Day #2 is now in the works! Here is a great video about what all the Mercy Project does! Check it out! Question: How have you seen God weave your passions into His plan? 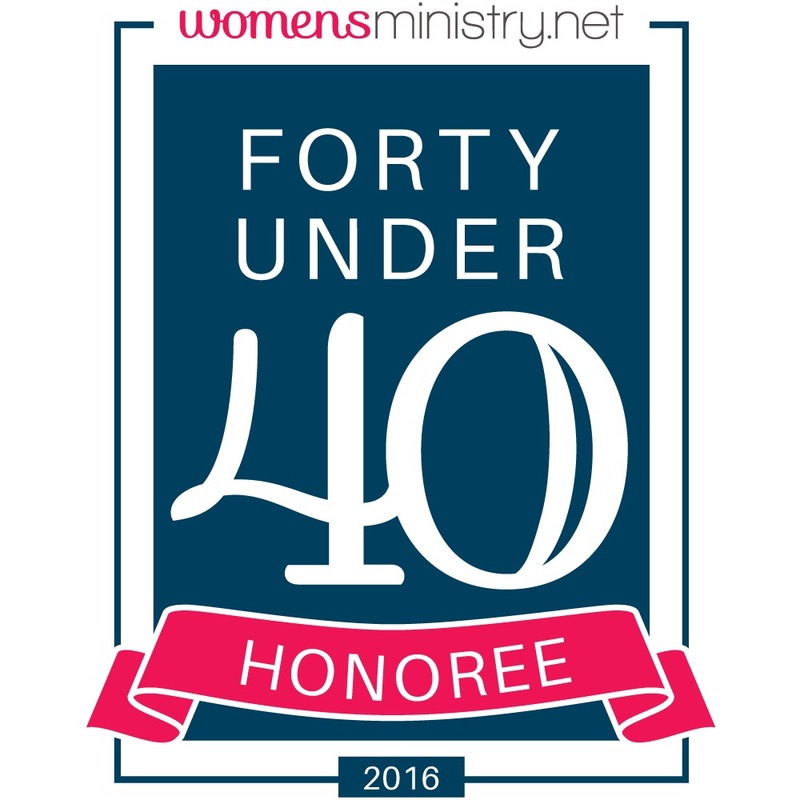 This was an “exceptional” blog by Shelly Binford. I read it first on Davey Blockit’s Facebook Webpage and couldn’t help but share. I loved what Shelly said. She was waiting for “her time to serve.” All the while, God had been “weaving together the perfect plan” He had for her life. It’s miraculous when we allow God to order our steps, as Shelly and Andy have. That’s when we can look back on life and see that His plan has become this wonderful tapestry of love that He has woven, through us, and become a blessing for manking and an honor and glory for Him. Thank you, Shelly, for showing us, through your life, and these words, that great things happen for God and mankind through willing, obedient and consistent hearts.